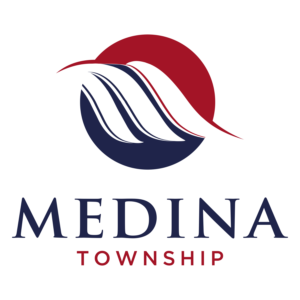 each month at 7 PM at the Medina Township Hall located at 10628 N. Galena Road, Mossville, Illinois 61552. Notice of any special meetings of the Board of Trustees or the Electors shall be given as required by statute. Any questions concerning meetings of the Board of Trustees or the Electors shall be directed to Shawn E.
Garner at 10628 North Galena Road, Post Office Box 451, Mossville, Illinois 61552 and phone (309)-579-2205.